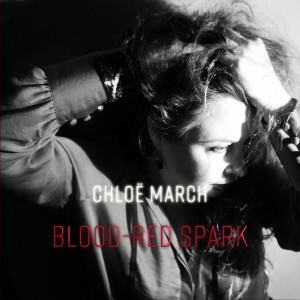 Chloe March‘s stunning album of last year, Blood-Red Spark, has been featured in yet another best of 2017 list. The wonderful podcast Epileptic Gibbon honoured the album in a recent episode which can be streamed here. The new single off the album ‘Calypso Wants’ (out tomorrow!) was also featuring on BBC’s Introducing over the weekend. If you’ve not had the pleasure yet then check out Blood-Red Spark over at Chloe’s Bandcamp.